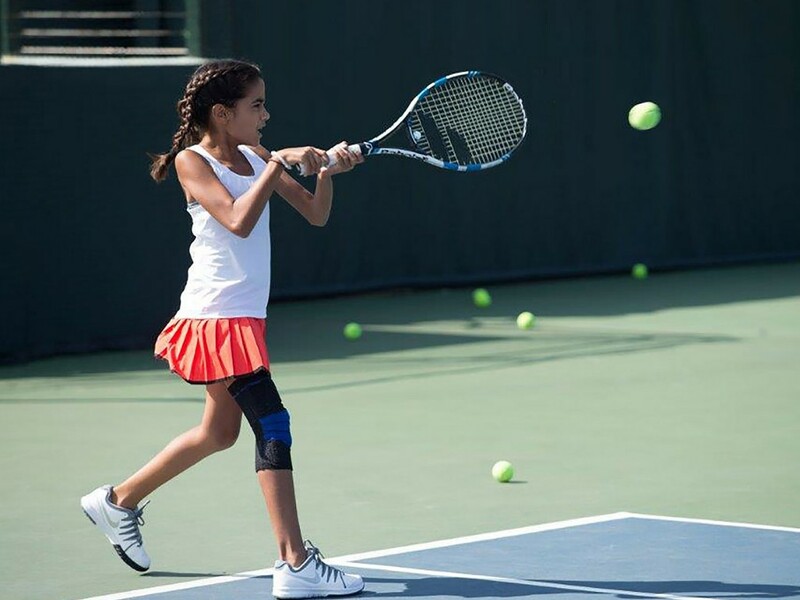 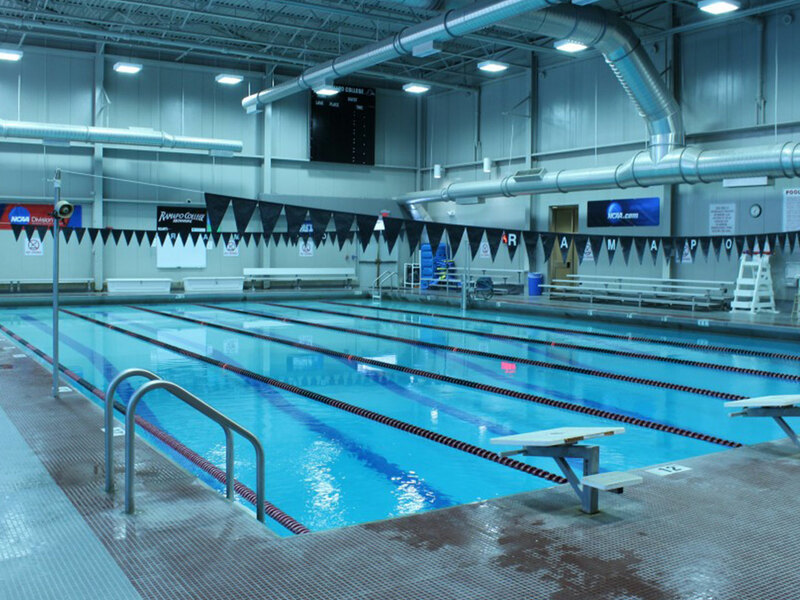 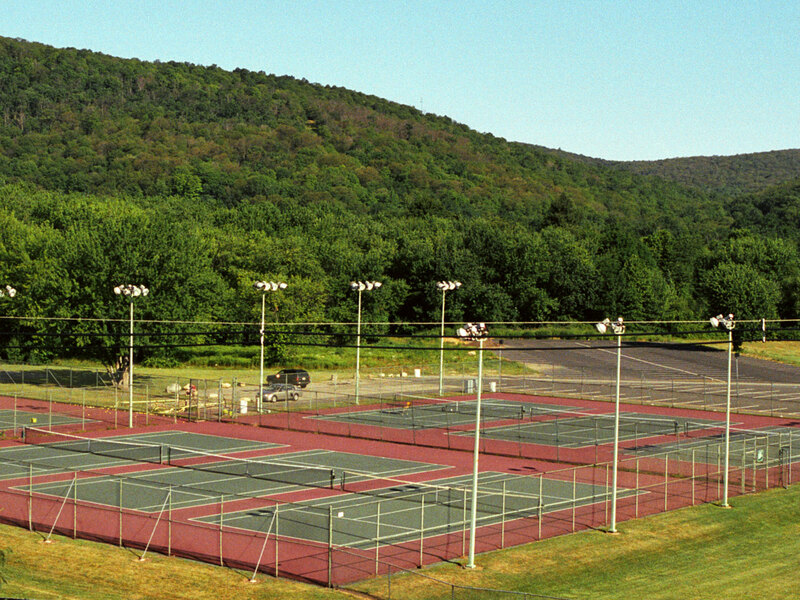 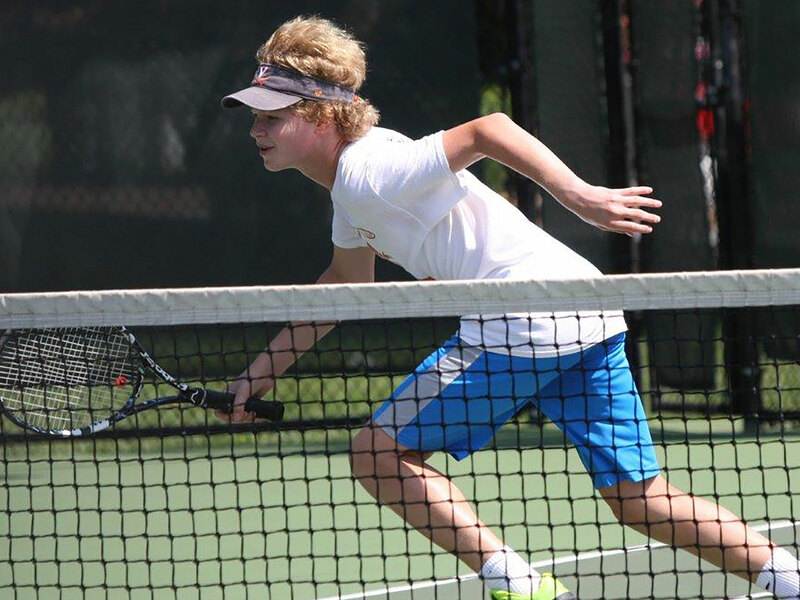 The New Jersey Tennis Camps in Mahwah, NJ welcomes beginning tennis players through tournament trained players to our 12 court training facility to participate in this fun and challenging tennis training program. 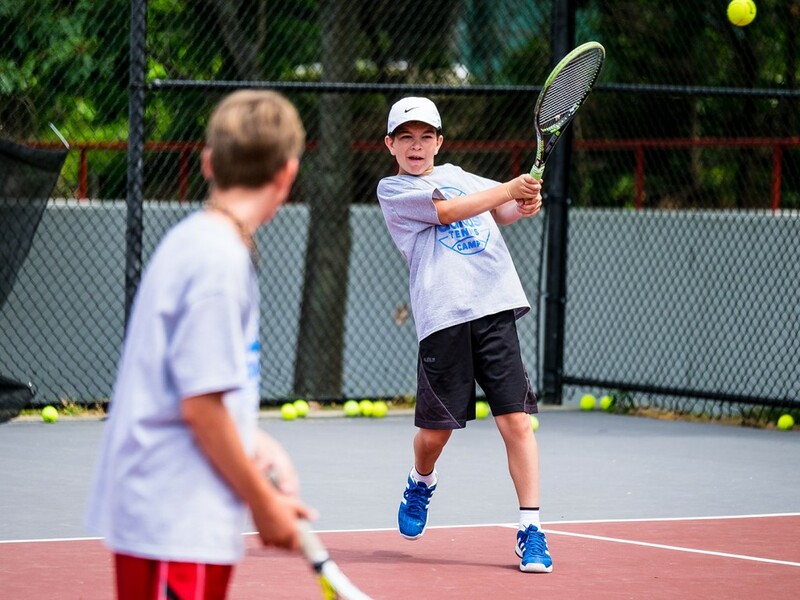 The New Jersey Tennis Camps are designed to give young athletes the opportunity to work hard and improve in a fun, positive atmosphere—we guarantee it! 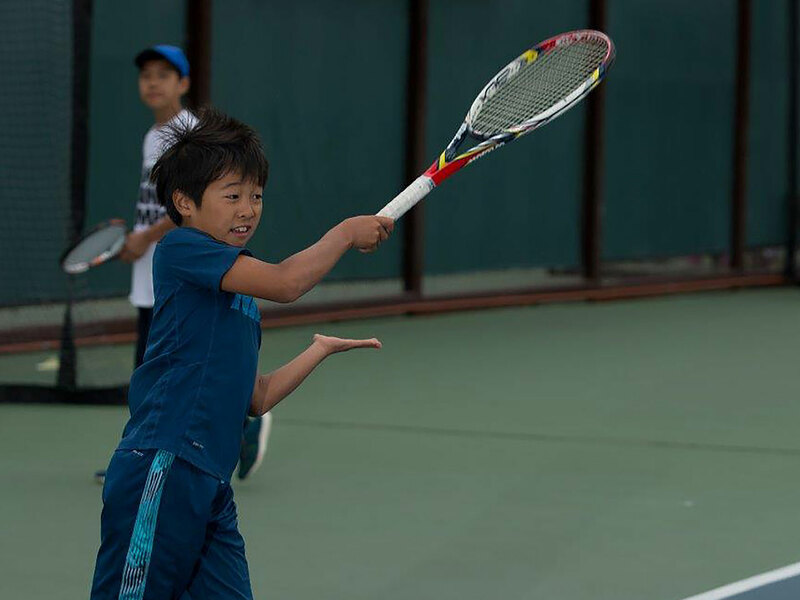 New Jersey Tennis Camp sessions are open to players of all ability levels. 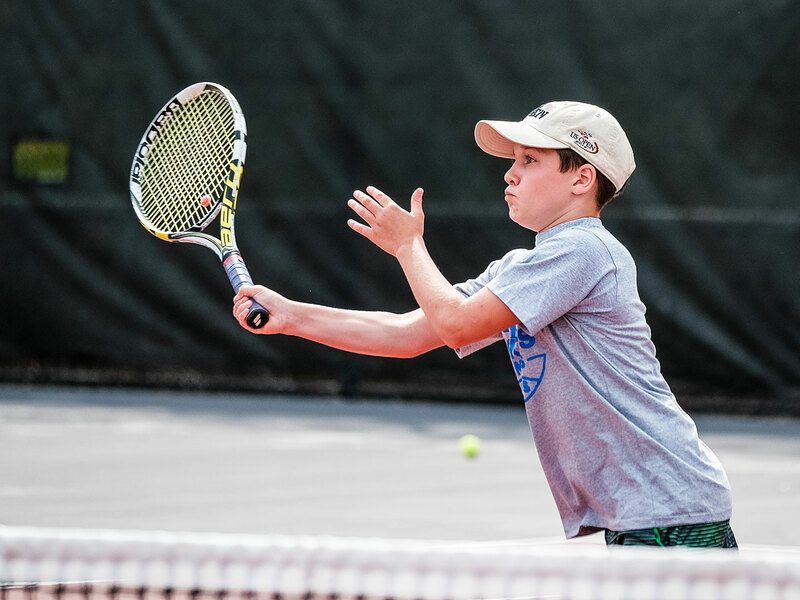 During the first on-court session, all campers will be evaluated by the coaching staff so that their own instructional needs can be addressed throughout the week. 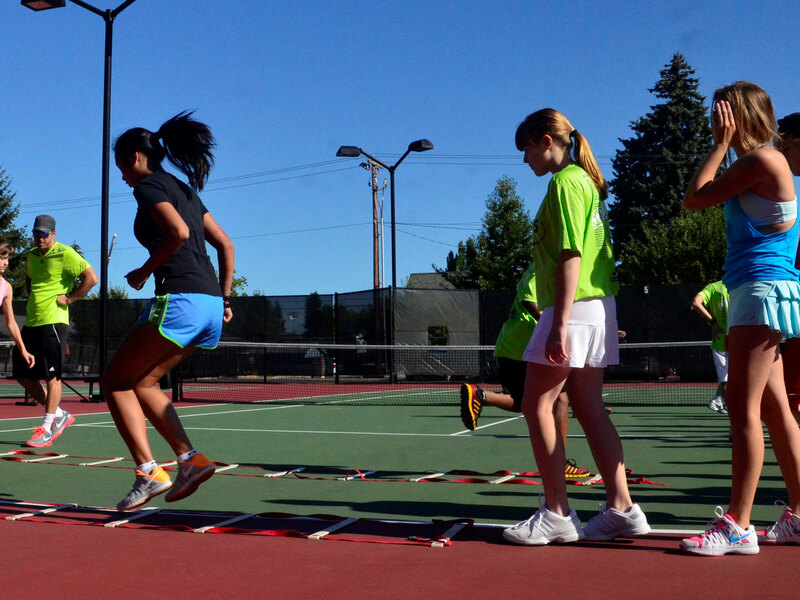 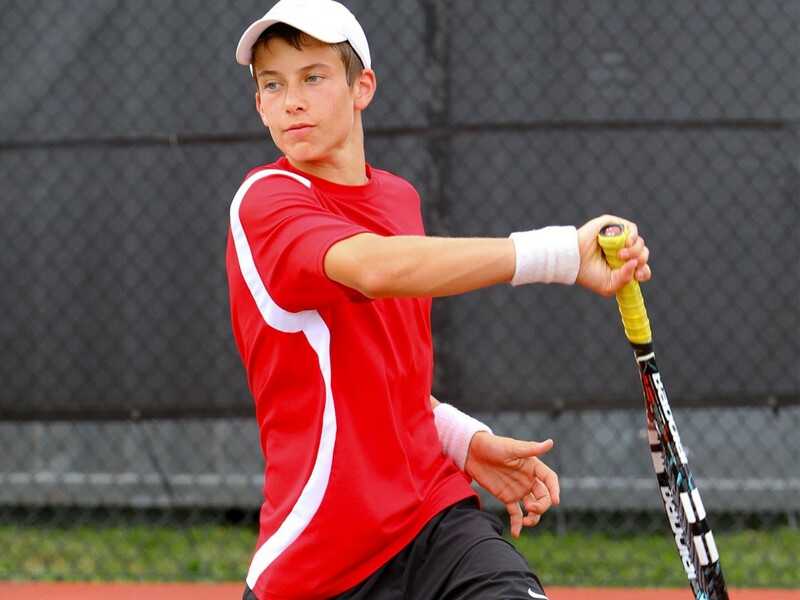 The curriculum is designed for tennis players of any skill level and background. 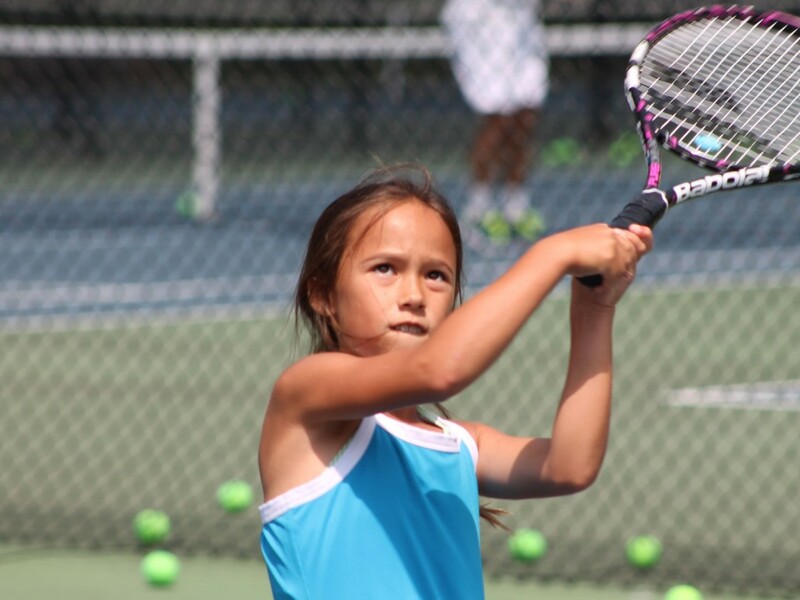 Campers will learn fundamentals and improve upon their game.